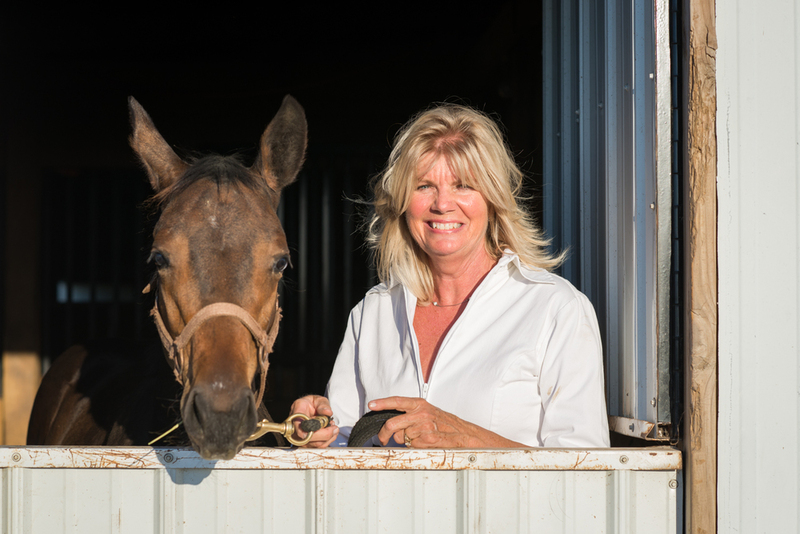 A few weeks ago I posted a model call for horse owners and Teri was kind enough to volunteer for me. I was really apprehensive about the posting that I was looking for somebody for the session, when the time got here to do the session I was still uneasy but Teri and her son Matt's attitude towards the shoot put me a little more at ease. With the threat of rain for Saturday (the day we initially planned to do the shoot) we were lucky to be able to move the shoot up a day to Friday and good thing we did because we would of gotten wet. Friday was a beautiful day and perfect for something like this except for the extra wind we got but you can't have it all. The above photo Teri and Cochise watch the sunset. I'm not sure yet if this is my favorite photo from the day but it's pretty close. I was originally looking to get a complete silhouette but when I saw this I knew I had a good one. Here is Cochise walking away. They practiced for awhile but we got it. I really went back and forth on this on because I thought it should be b&w but after editing I realized the color works great. Then there's Bella. Bella is a local celebrity going to schools, and walking in parades, the kids around town all know who Bella is. I was warned that she would walk up on me like a dog. Bella is cute little girl with plenty of energy. Here's Elle taking a walk. Teri has had Elle for 16 years. I learned she's a little nervous around umbrellas especially if they have a flash in them. Towards the end even Cochise needed to have his hair straightened out from the wind. In closing I really enjoyed this photo shoot and meeting Teri and her son Matt and of course Bella, Cochise, Ivy and Elle. They were all very kind and friendly and they put up with me asking them to do the same thing multiple time. The horses were a little nervous when I got out my reflector, that Matt was nice enough to hold for me when I needed it. I'm very glad I put the call out for "models" because if I would have procrastinated I would of missed a good opportunity. Thank you again Teri and Matt for helping me out.